Lindy, who supply connectivity solutions and professional AV & IT systems has introduced four new “Cable Lines”. These products are designed to meet “the complex requirements of a variety of AV & IT applications in any environment”. The new products are available in four variants, with each one being distinguished by technical and design features based upon meeting the needs of an application. These variants are: Gold Line, Cromo Line, Anthra Line and Black Line. Positioned in the top price bracket, Gold Line cables are designed for demanding industrial and AV. Cromo Line cables are suitable for prosumer as well as public facing commercial installations where aesthetics matter. Anthra Line cables are perfect for professional AV applications and finally, Black Line cables are developed for home and small office use. “Through a ‘form follows function’ philosophy, we can create clarity and focus on the relevant information a customer needs to create their perfect application” explains Owen Haigh Head of Global Product Management at Lindy. “Cable Lines utilises years of experience in connectivity solutions, and its this experience that has created a function and strategy surrounding these products that is unique in the market” adds Christian Westenhöfer, Head of Global Marketing & Brand Management. 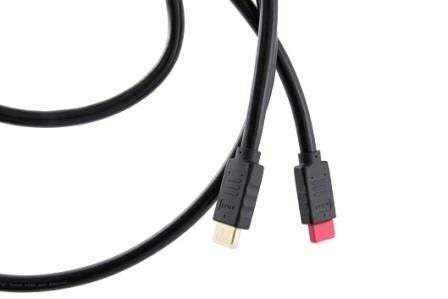 The new Cable Lines cover the following connection standards: DisplayPort, HDMI, DVI, USB 3.0/3.1 and USB 2.0. Depending on the chosen standard and Cable Line, different lengths are available, from 15 centimetres up to 25 metres. 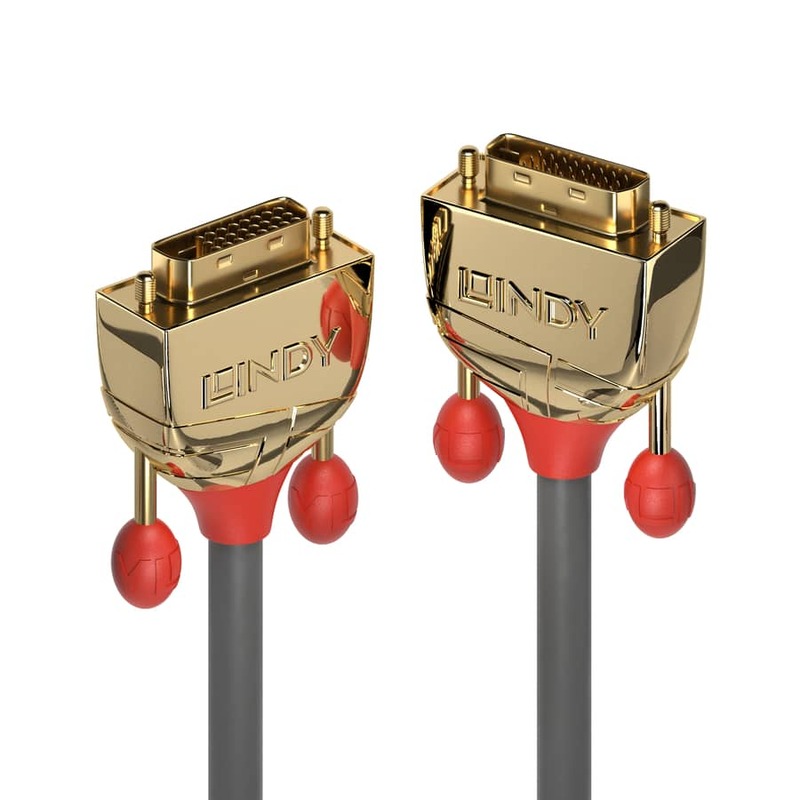 For an example of performance, Gold Line DisplayPort 1.4 cables support resolutions up to 8K 7680×[email protected] and 4K 4096×[email protected] Lindy Cable Lines have been engineered with features such as newly developed connectors, which are completely sealed, protected PVC or metal connectors. Reinforced cable strain relief, improved shielding with high density double or triple layer shielding surrounded by a robust PVC jacket for EMI resistance. They also feature high purity copper conductors and are shielded with Mylar foil and a dense copper braid. All Gold Line cables come with a 25 year warranty. All other cables have 10 year warranties across Cable Lines.